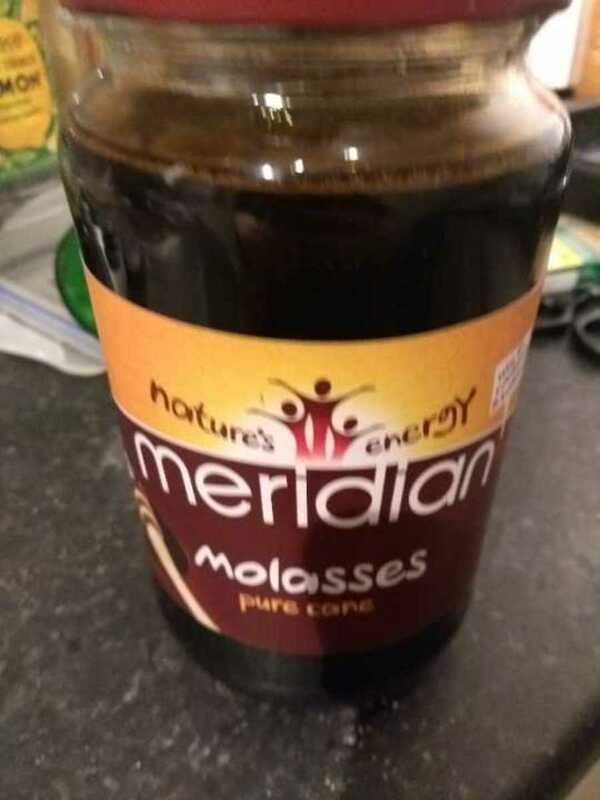 Jar of molasses opened this week. Use by Nov 2019. 740g. Basically full, appart from 2 tsp worth. No flaws. Free pret a manger food.